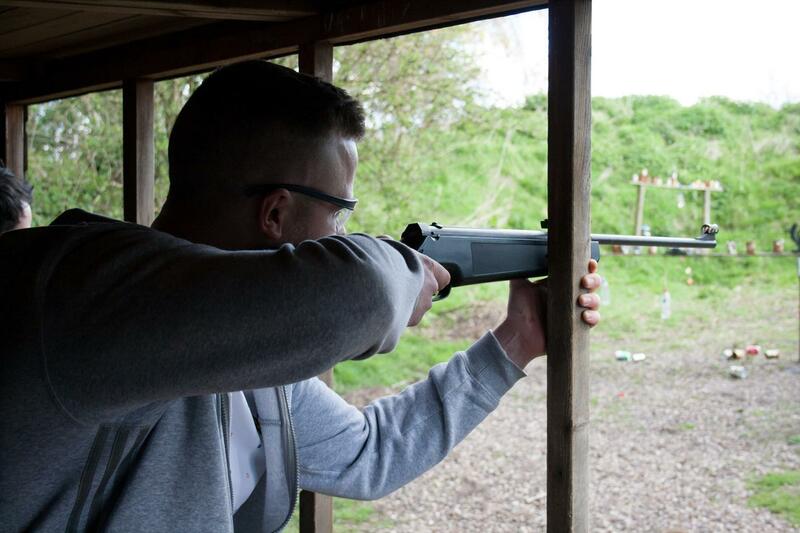 Come and try your hand on our rifle shooting range. 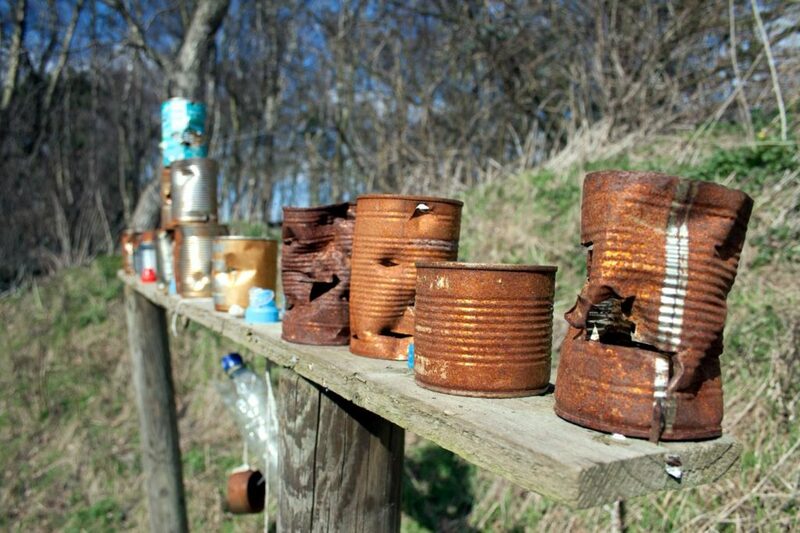 Throw on your cowboy hat and we’ll take a walk to tin can alley. We’ll introduce you to your rifle and after some expert tuition from your instructor, it’s time to let a few shots off at the targets on the range. You’ll be armed with our .22 rifles and given some practice shots to “get your eye in” before the serious competition starts. Suitable for both adults and juniors, this is an ideal activity for groups large and small, and especially good to do in conjunction with any of our other activities. If you’re feeling ultra competitive, go for our triple target package and experience the thrill of using three different weapons in one day. Be crowned the triple target champion or maybe share the reign – that all depends how sharp a shooter you are!?! Our triple target package consists of rifles, crossbows and archery – visit our packages page for prices and other options.